A Selective Preview Of Summer Movies NPR's Bob Mondello recommends which blockbusters to see and which to avoid at the multiplex this summer — and which independent and art house gems to seek out. One is a precocious seven-year-old with the unlikely name of Hushpuppy (the actress' name is equally unlikely: Ouvenzhane Wallis). 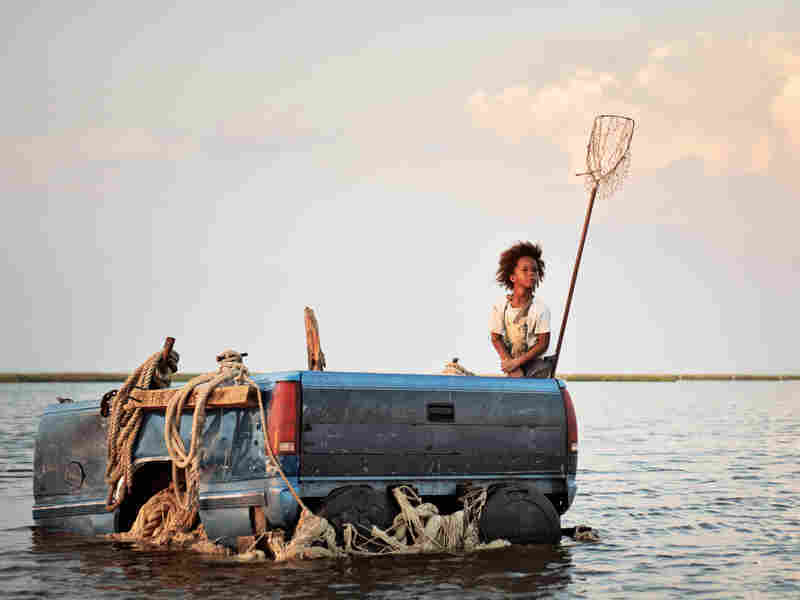 Hushpuppy is the diminutive heroine of a magic-realist indie Beasts of the Southern Wild, a hit at Sundance a few months ago, and a breathtaking exercise in smart, low-budget filmmaking. Filmed with mostly first-time actors and a 16mm camera in post-Katrina Louisiana, the film observes a bayou community known as the Bathtub and how it deals with the aftermath of a monster storm. Hushpuppy lives with — or more accurately, near — her hard-drinking father (Dwight Henry) amongst chickens, waterfowl and prehistoric aurochs (some of which may reside mostly in Hushpuppy's head). The fates aren't kind to the community, but its residents show the sort of rough kindness to each other that melts the heart. 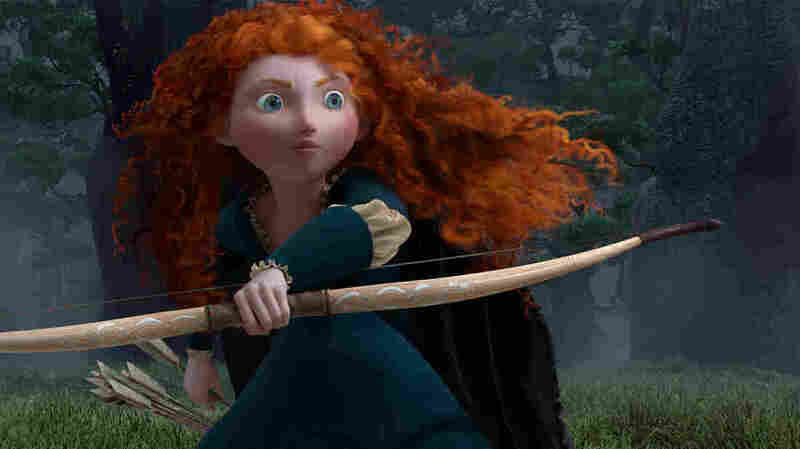 An animated lass will land on far more screens, when Brave, Pixar's first picture centered on a girl, arrives at the multiplex. Kelly Macdonald voices an animated heroine whose interest in frilly dresses and decorous behavior is all but nonexistent. She's wily, independent, courageous, and — shades of Katniss Everdeen — a crack archer. Anne Hathaway as Catwoman in The Dark Knight Rises. 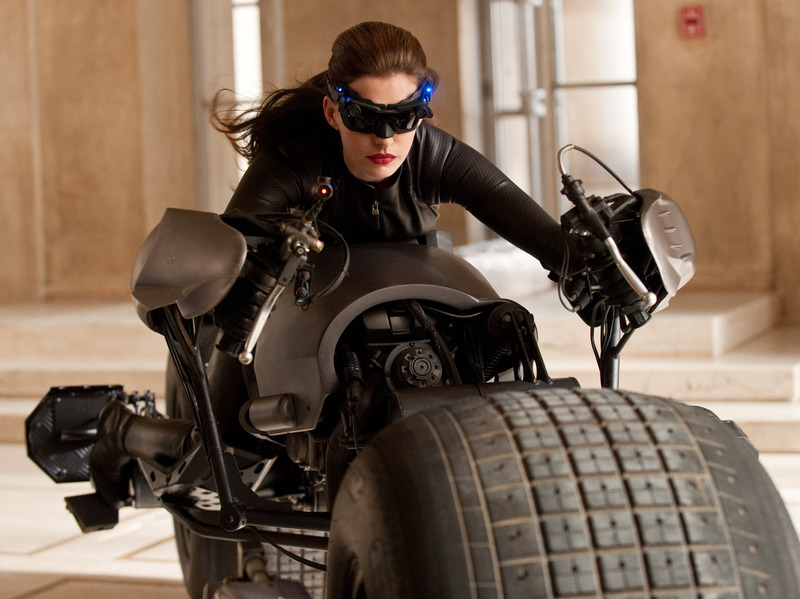 While we're talking distaff casting, let's also note the summer's new Catwoman: Anne Hathaway, pouncing lightly in the footsteps of Michelle Pfeiffer, Halle Berry, and others as Christopher Nolan's Dark Knight trilogy draws to a close. The last Batman flick topped one billion dollars worldwide, a fact that's led observers to note that The Dark Knight Rises is the one movie this summer with a shot at topping The Avengers at the box-office, if that matters.